ARCH Resources Group LLC offers a comprehensive and competitive Health, Dental, Vision and Supplemental Aflac plans to suite all your needs. For more information on the benefit programs, please choose and download the appropriate benefit guide below. California Only Guide, or Outside California Guide. You can elect or decline coverage by either printing out the Enrollment Application and Acknowledgement in the guide or you can enroll or decline via the BenefitsCONNECT link below, which will take you to the online enrollment platform. Please review the login instructions below the link to ensure you have your User ID and Password ready prior to clicking on the link. ARCH Resources Group goal is to continue to automate and streamline its paperwork and processes. We have teamed up with American Benefits Connect to provide the most cost effective and comprehensive benefit programs. With that American Benefits Connect has provided us an online platform which will allow for all ARCH Resources group employees the opportunity to Enroll or Decline coverages for the June 2017 Open Enrollment season. Below is the URL and instructions on how to log into the BenefitsCONNECT Website. All elections or Declinations need to be completed no later than June 26th, 2017. The directions on how to figure out your username is below. Username: It is the first 6 letters of your last name, the 1st letter of your first name, and the last four digits of your SSN. Example 1: If you name is Fred Hernandez and your SSN is 123-45-6789. Example 2: If your last name has less than 6 letters, then it is as follows. Fred Smith and your SSN is 113-13-1333. 3. You will then be redirected to change your password and create security questions. Should you have any issues with Logging in, please contact your ARCH Resources Account Manager for further assistance. 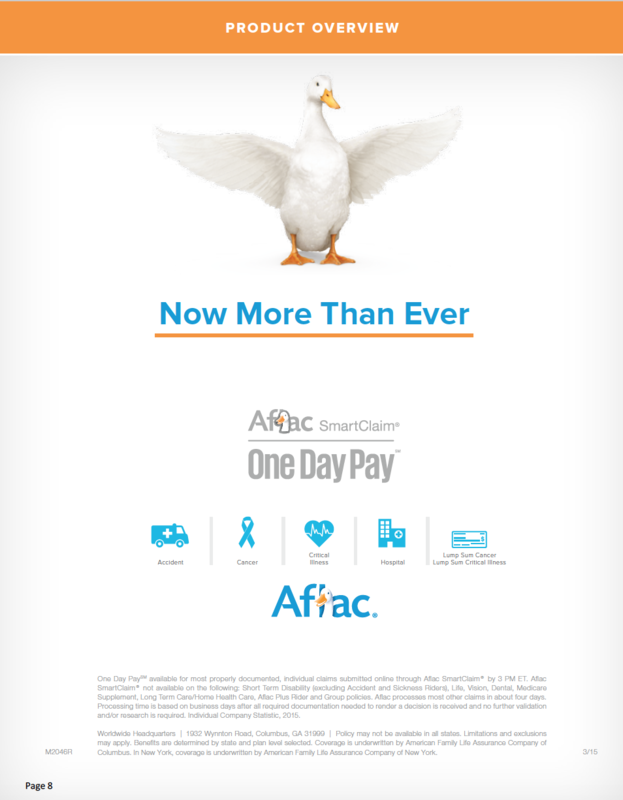 For more information on Aflac products, please visit their page by clicking on the link. Still have questions? We love to hear from our clients!